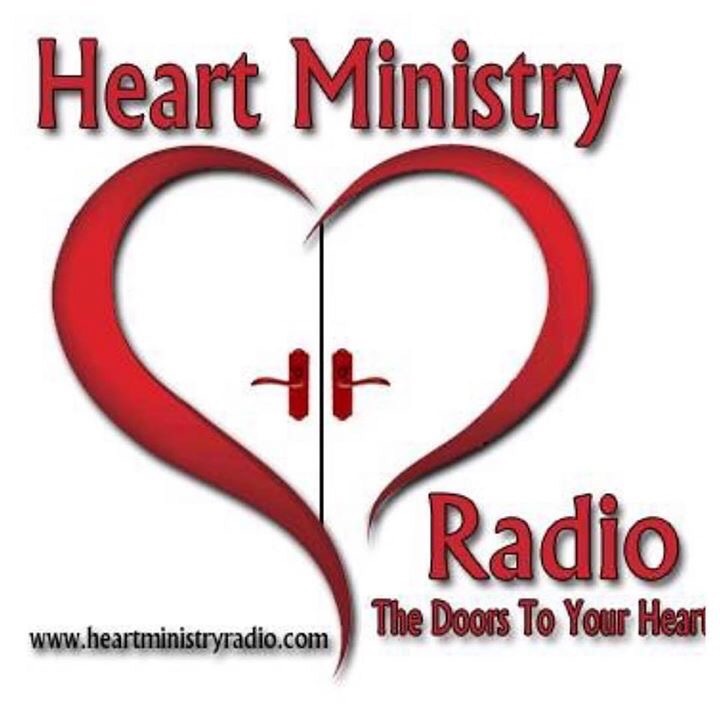 Tonight at 8pm est, yours truly will be interviewed again on Heart Ministry Radio! This time I was called by one of the station’s show hosts, Valerie Brown-Baul, a.k.a Coach Val, to speak on the topic of leadership on her show “Leadership, The I Am….Way. Some of you may recall that I did my very first reading recommendation on her book entitled the same. If you missed it, here is the link. Again an excellent resource on developing in Christian Leadership. I would be honored if you would listen in on the interview tonight. 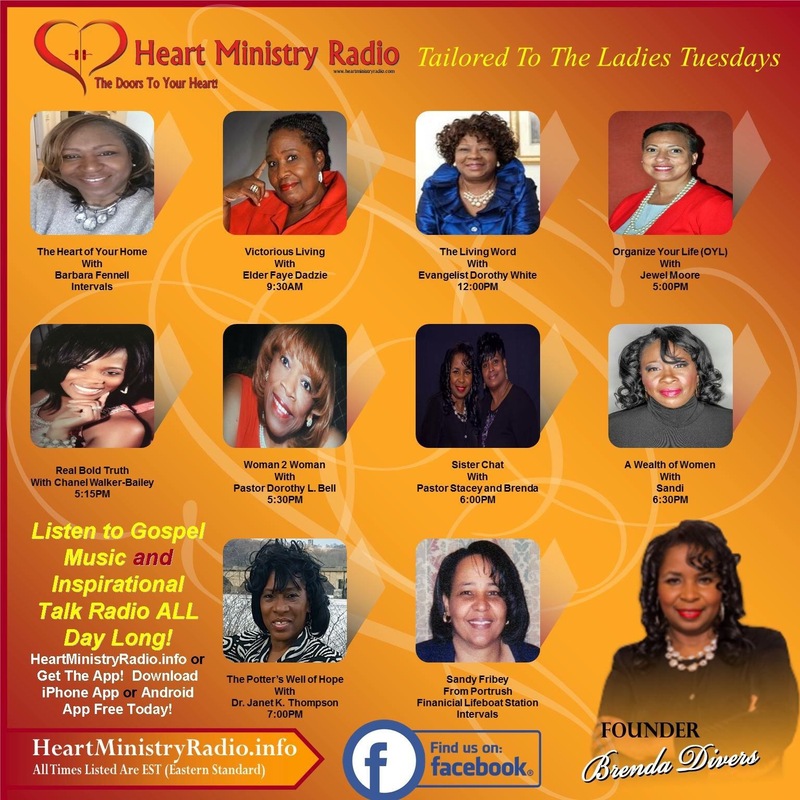 Visit the website at http://www.heartministryradio.info or download the app to tune in! 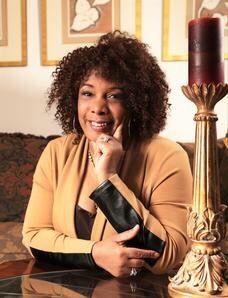 You will also be blessed with commercial free gospel music, inspirational talk shows, and periodically you will hear my voice reading some of the blogs posted here on this site! God has really been using me for his glory and I am completely humbled and honored! If you tune in, write back on this platform and let me know your thoughts! Blessings to you all!! Sorry I wasn’t able to catch the broadcast, Chanel. I’m thankful for the doors God is opening for you! Thanks Vanessa! No worries; I will post the archives here when it’s available. Enjoyed your reviews 🙂 Hope you’ll check out my debut novel, THE WAITING ROOM! I love Heart Ministry Radio, missed it last evening but will listened to replay tonight. Great – I will definitely be tuning in.